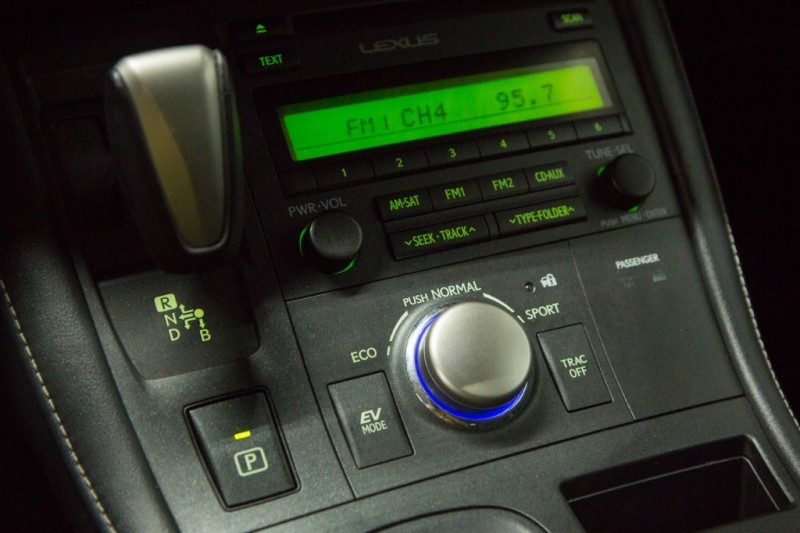 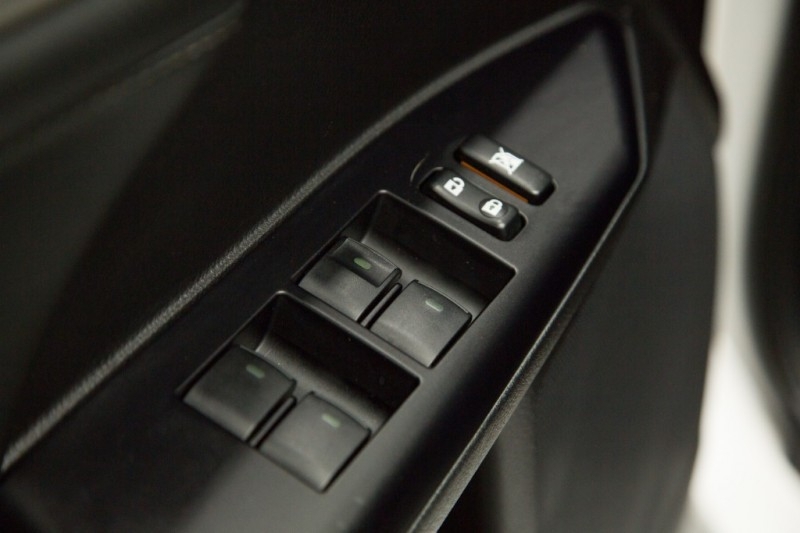 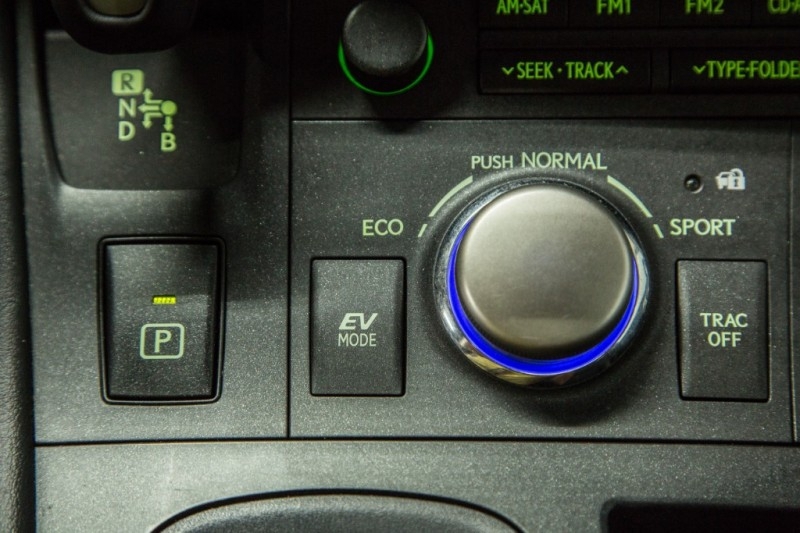 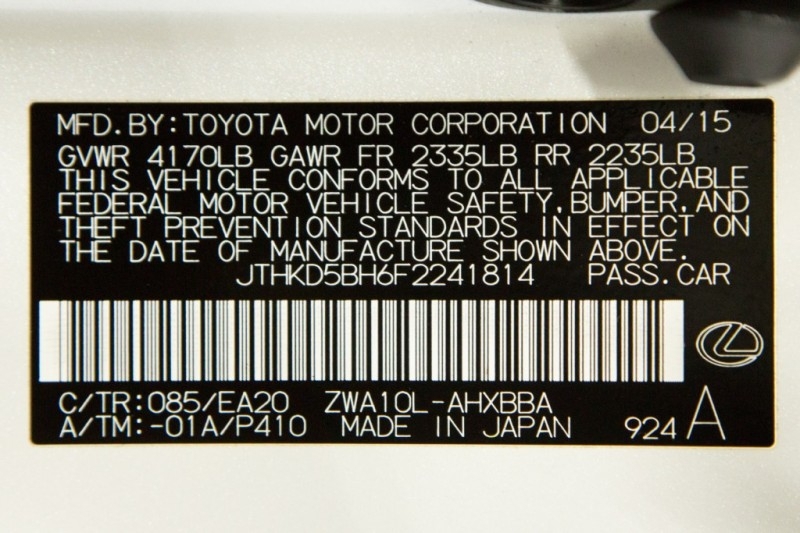 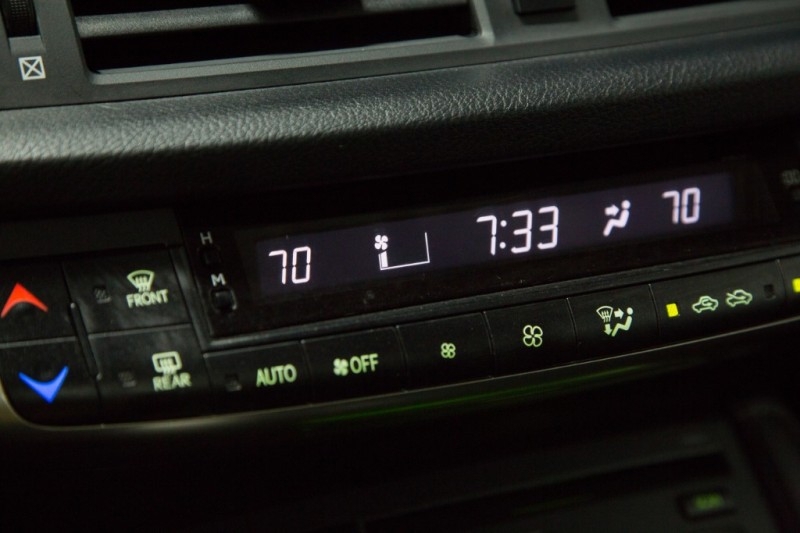 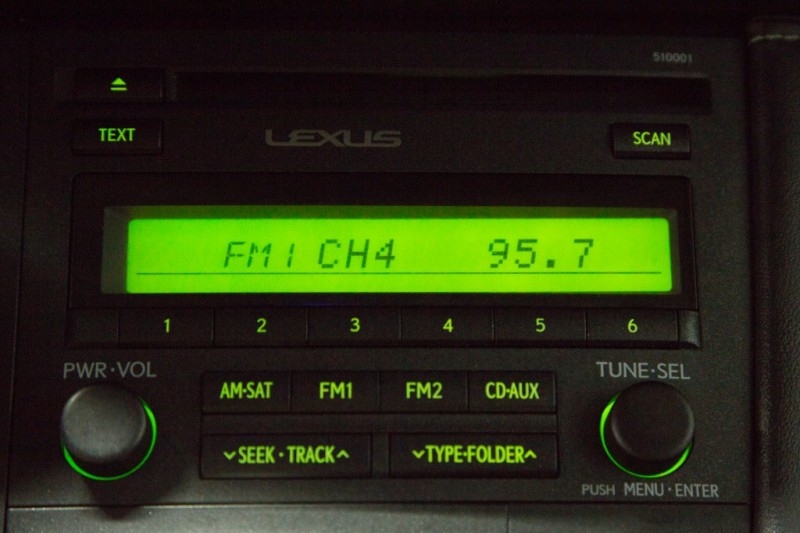 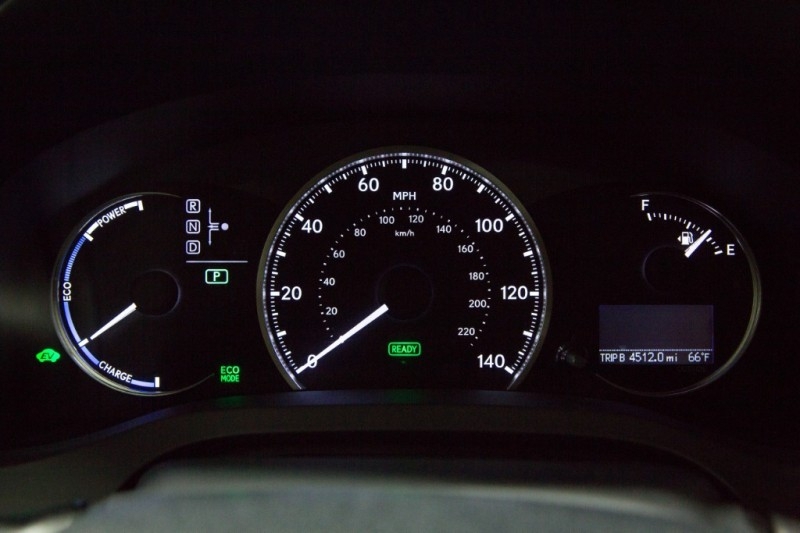 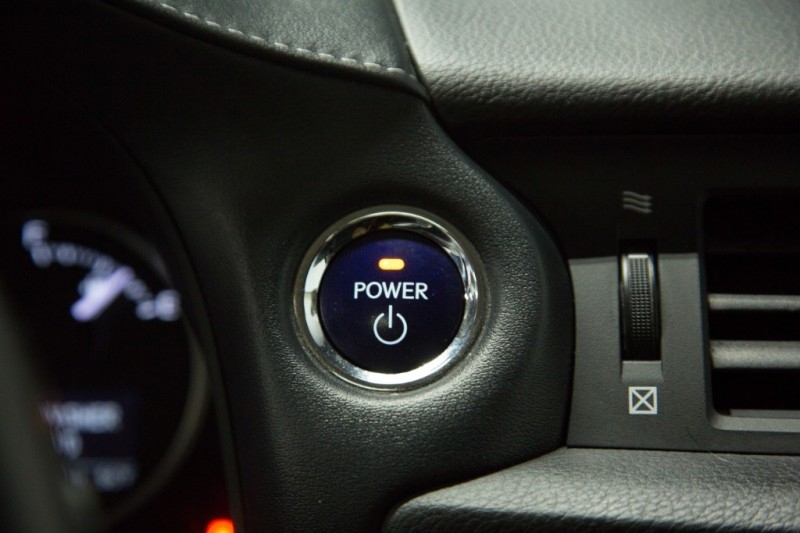 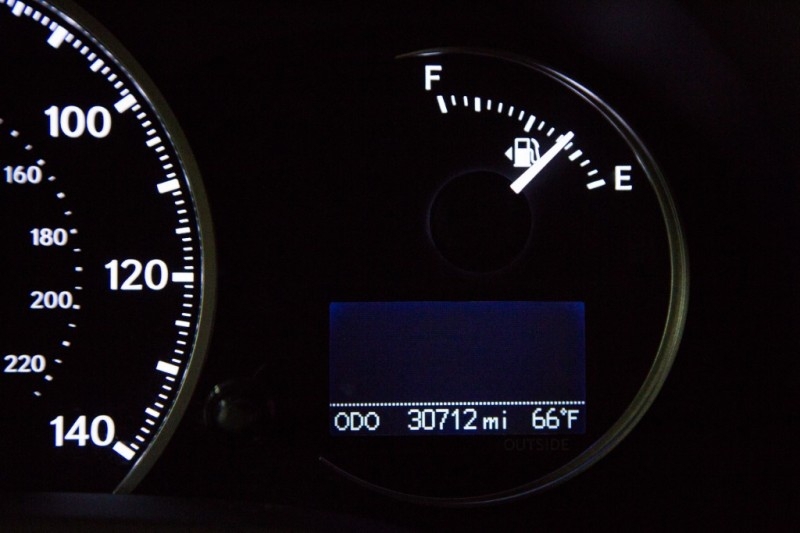 Is fuel economy your goal? 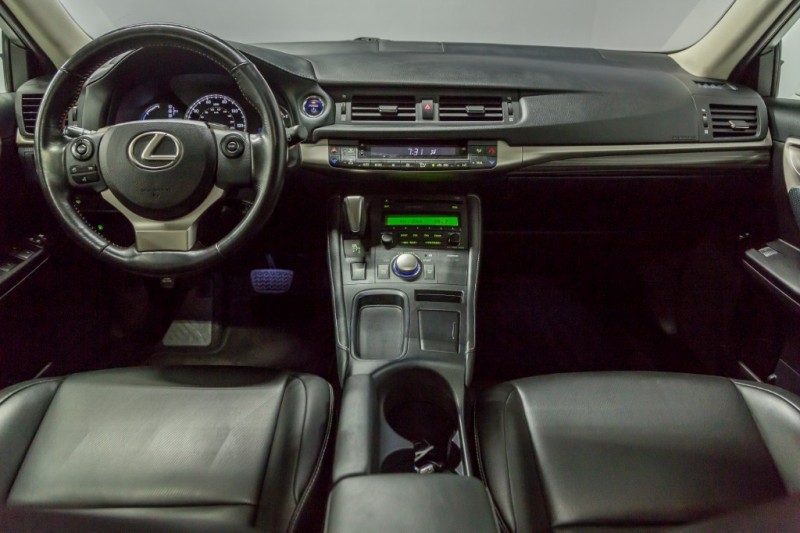 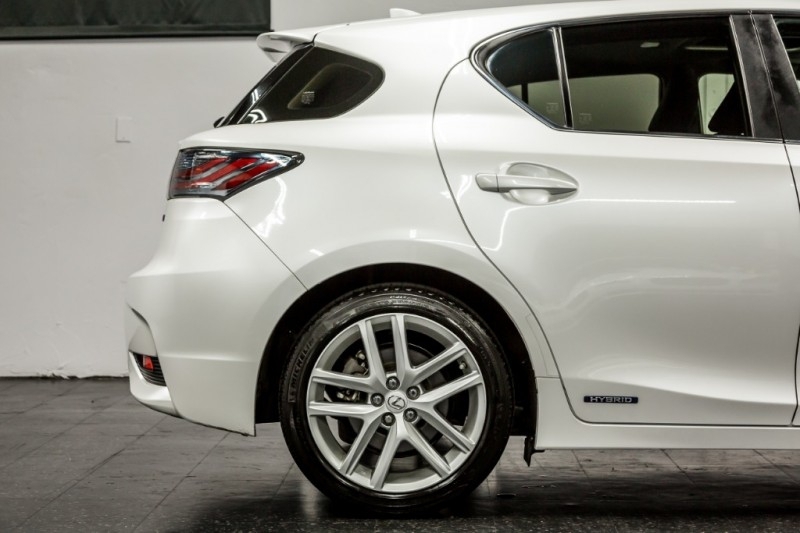 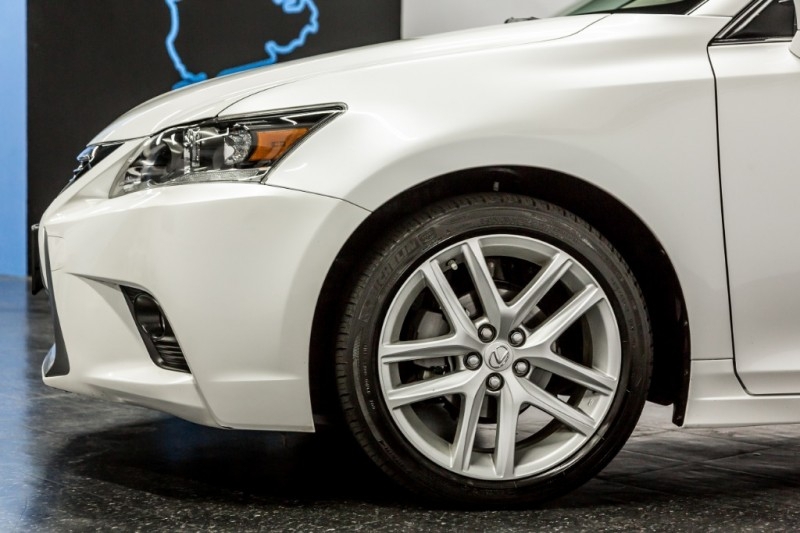 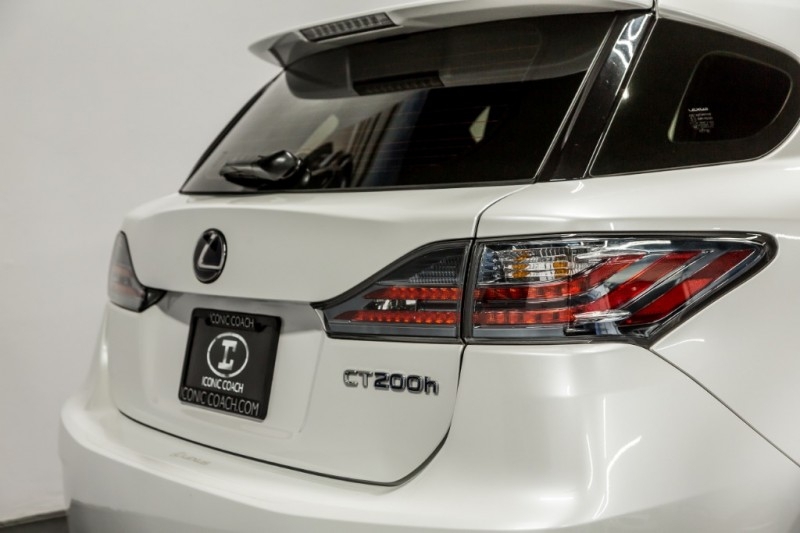 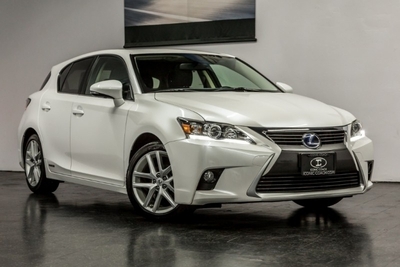 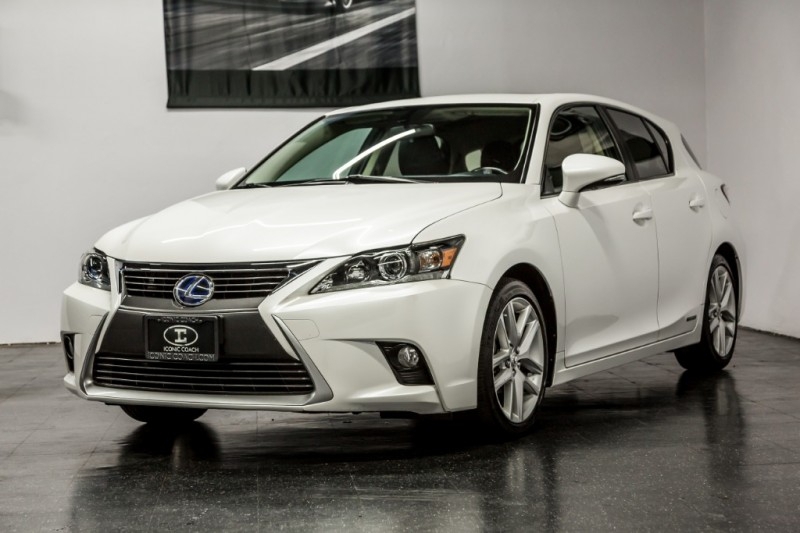 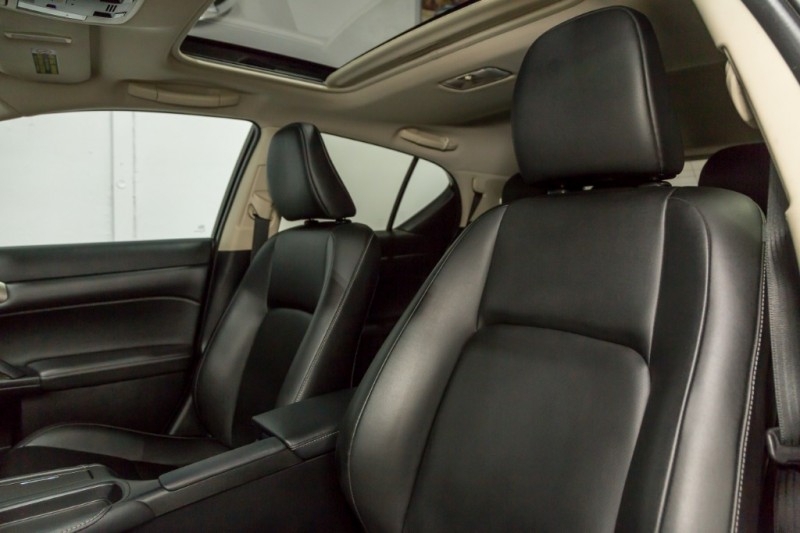 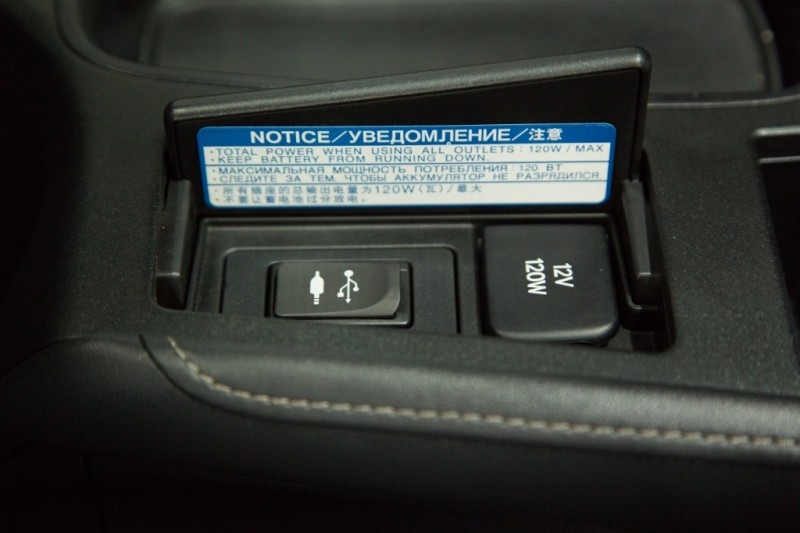 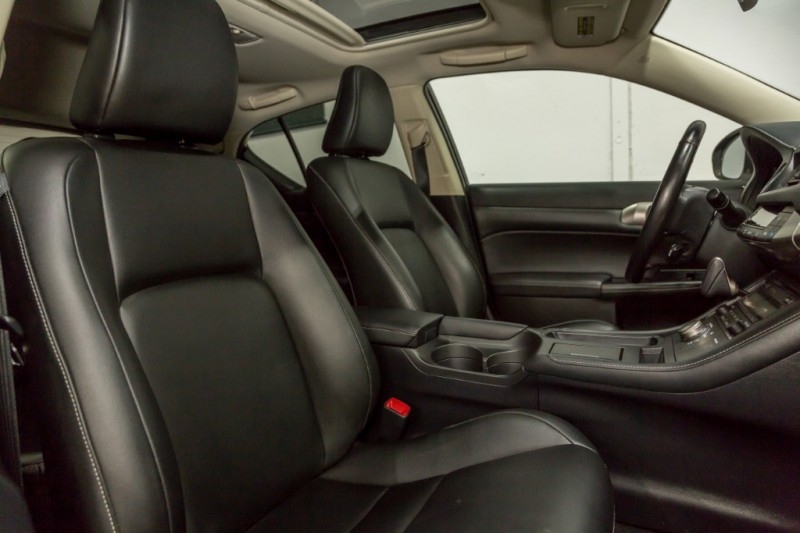 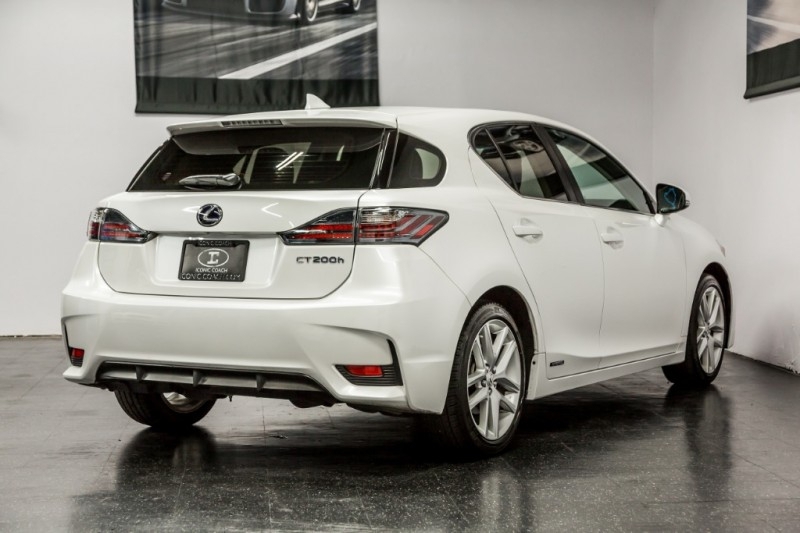 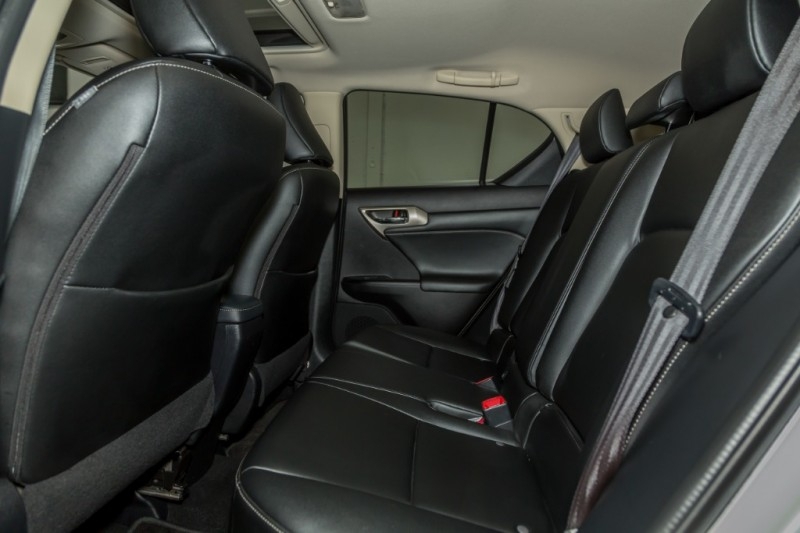 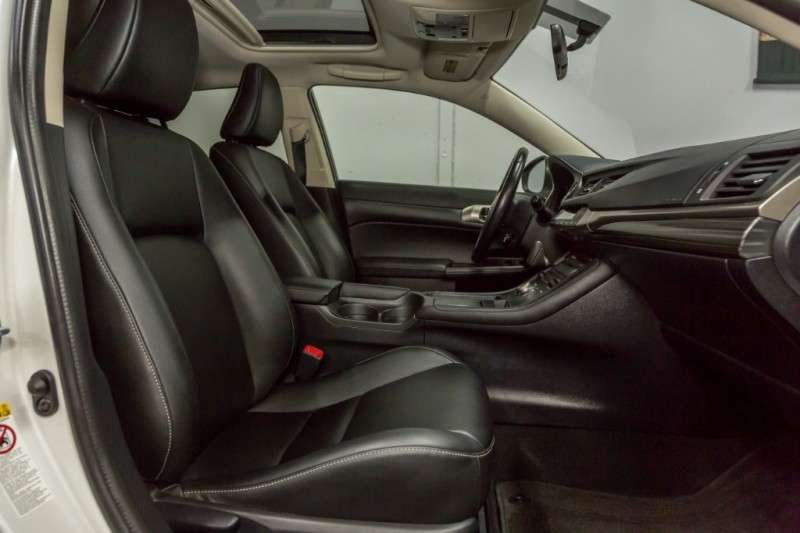 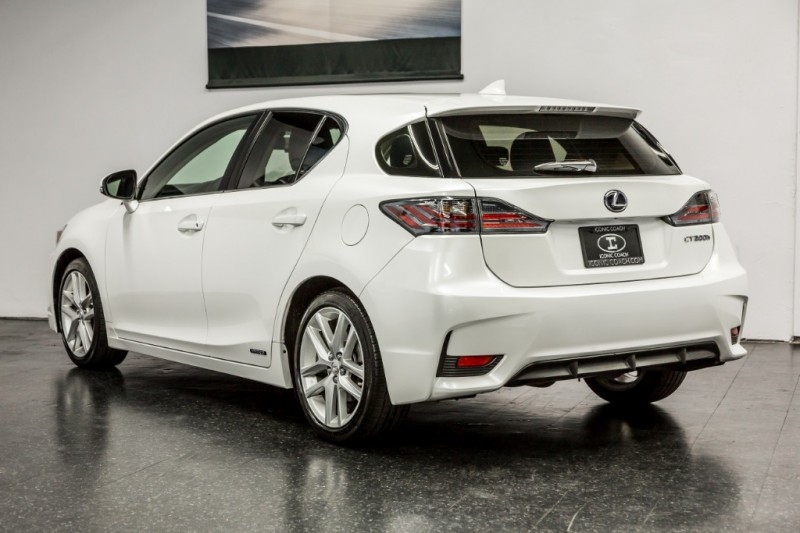 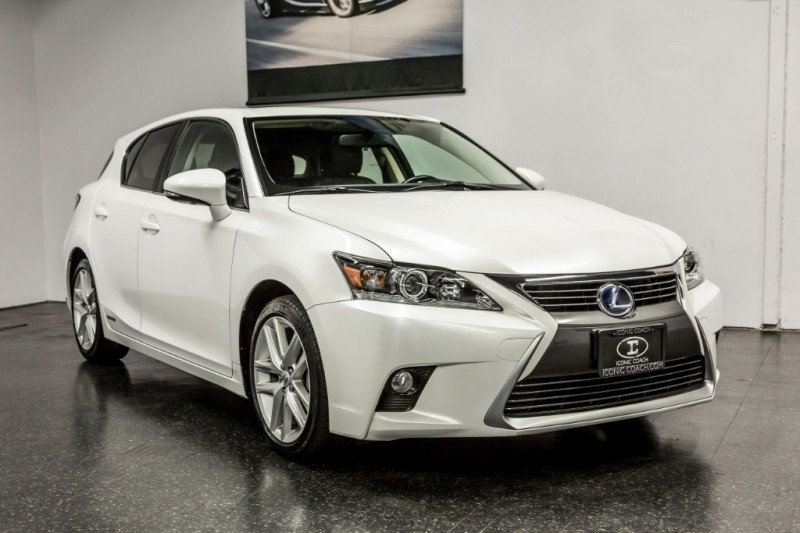 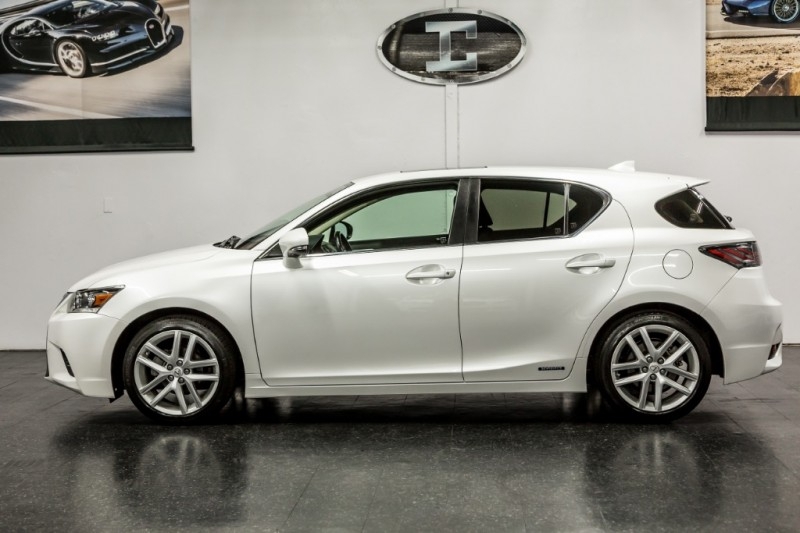 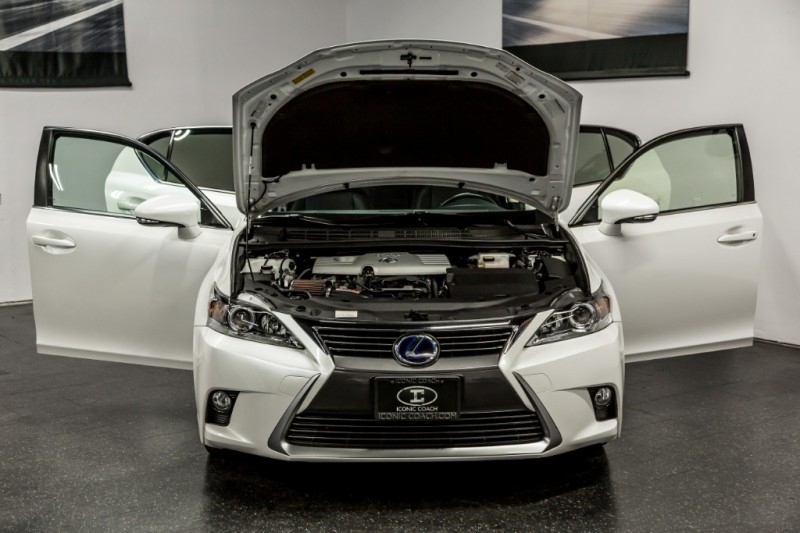 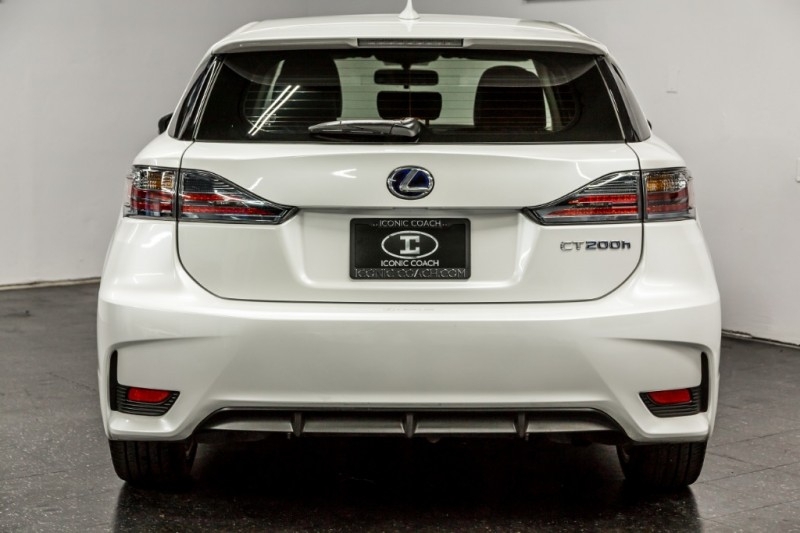 Well the 2015 Lexus CT 200H is the solution for you with an outstanding 43MPG City and 40MPG HWY, you wont be going to the gas station very often. 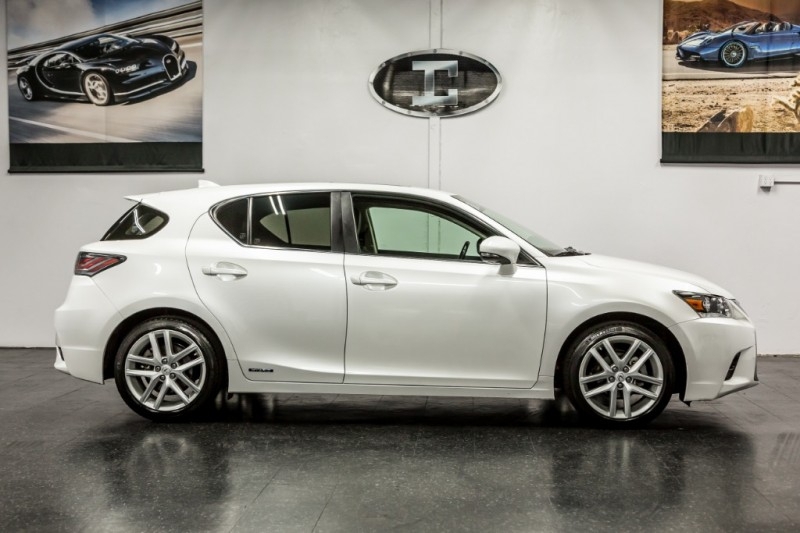 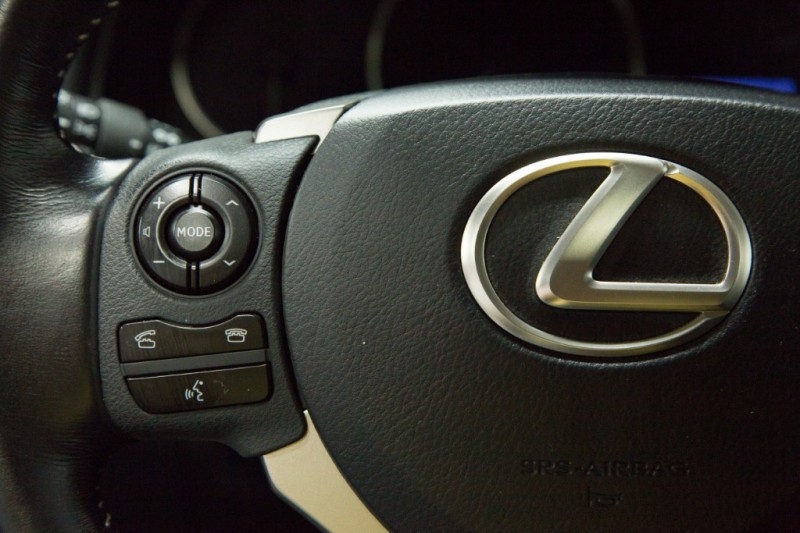 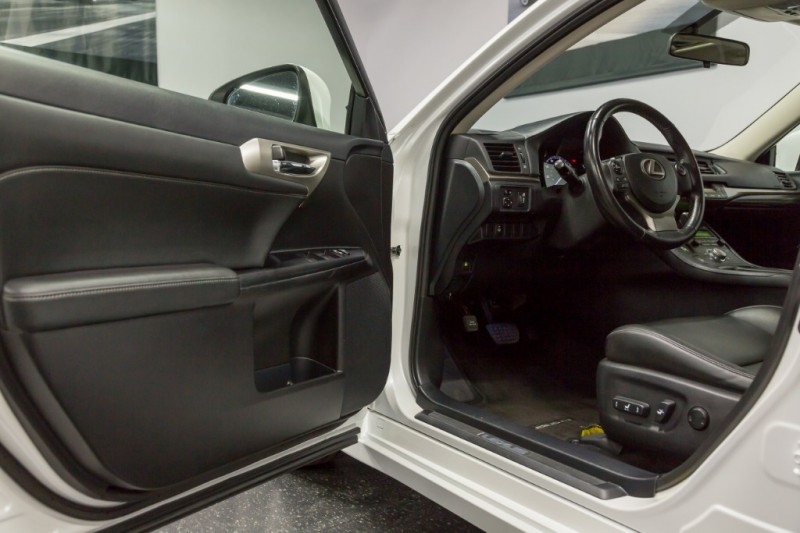 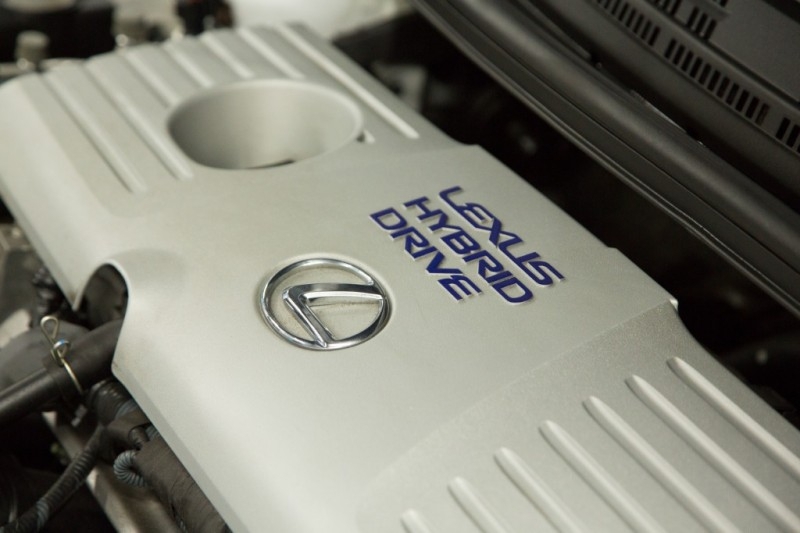 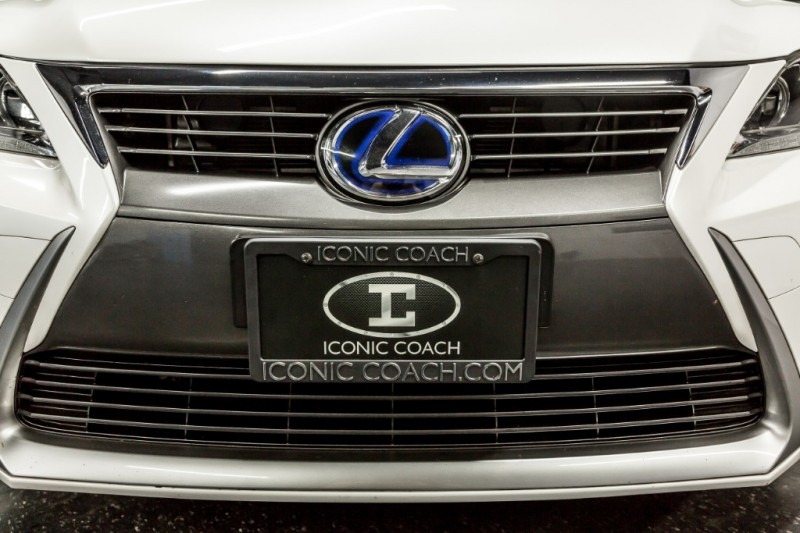 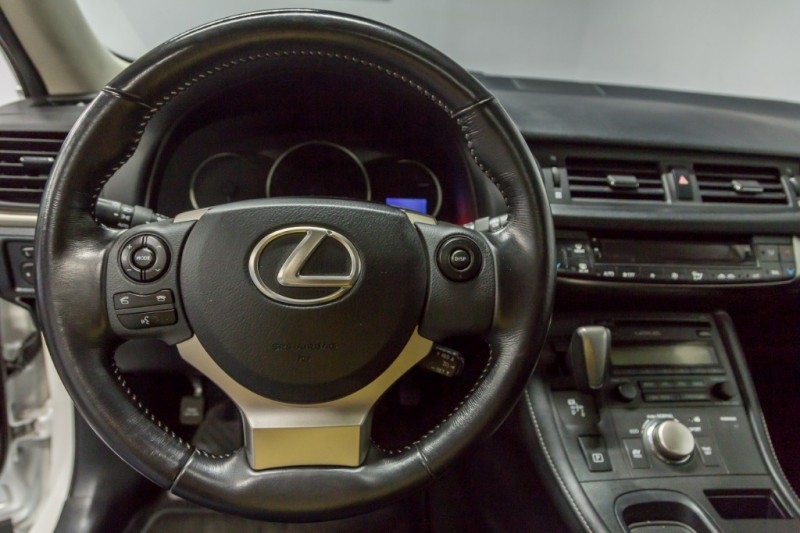 With a 1.8L 4-cyl Lexus Hybrid Drive and 5DR Hatch Back this car is the perfect commuter vehicle which will more than likely satisfy all your needs. 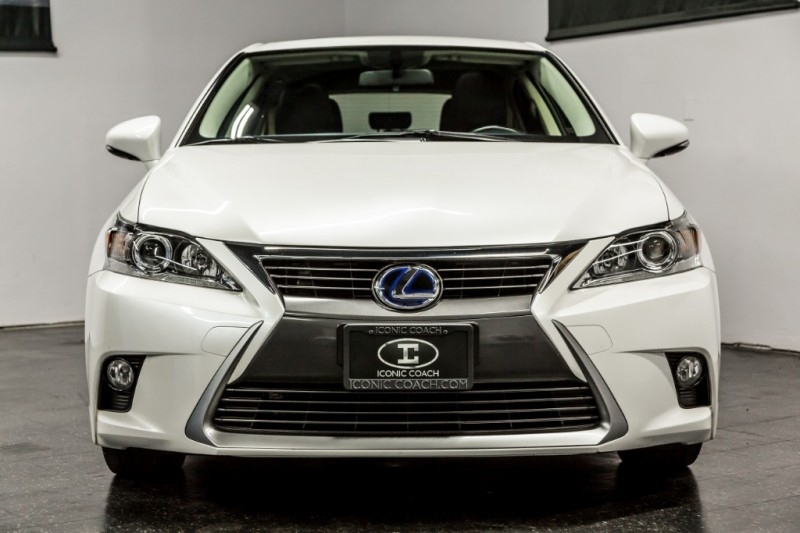 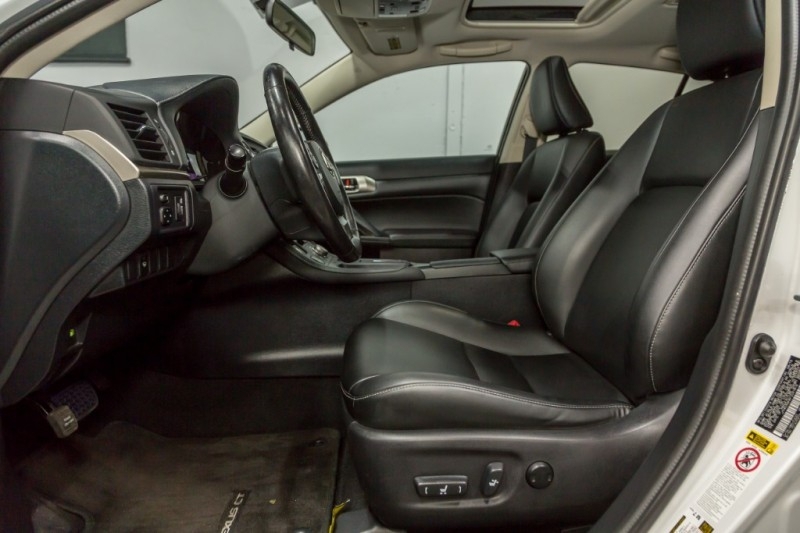 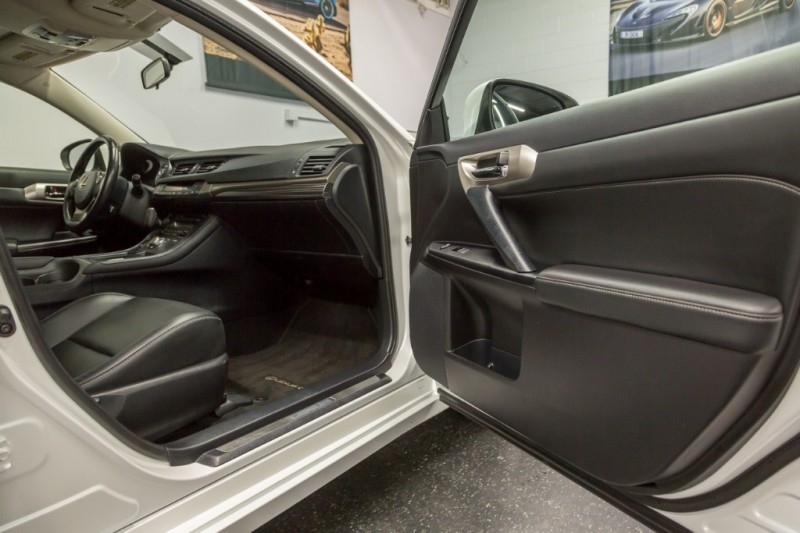 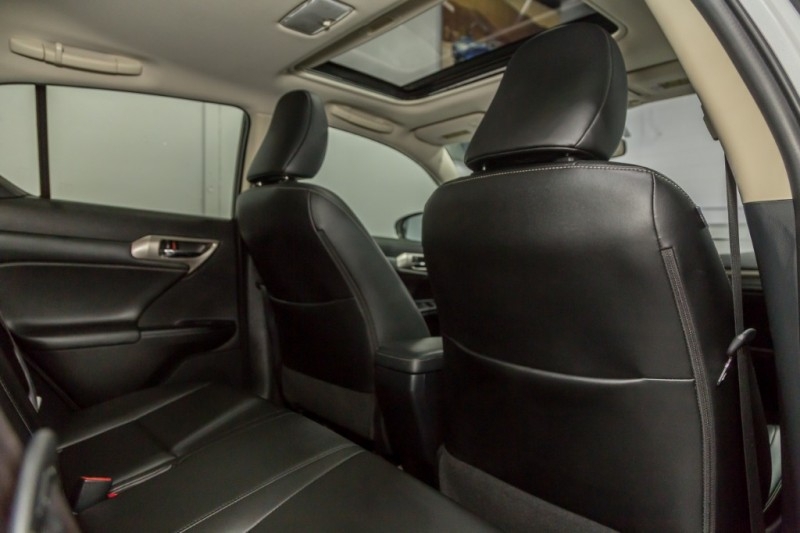 The car comes in a beautiful Pearl white with a pleasing black interior and also comes with Power tilt-and slide moonroof w/ sliding sunshade and amazing 4-wheel independent suspension.